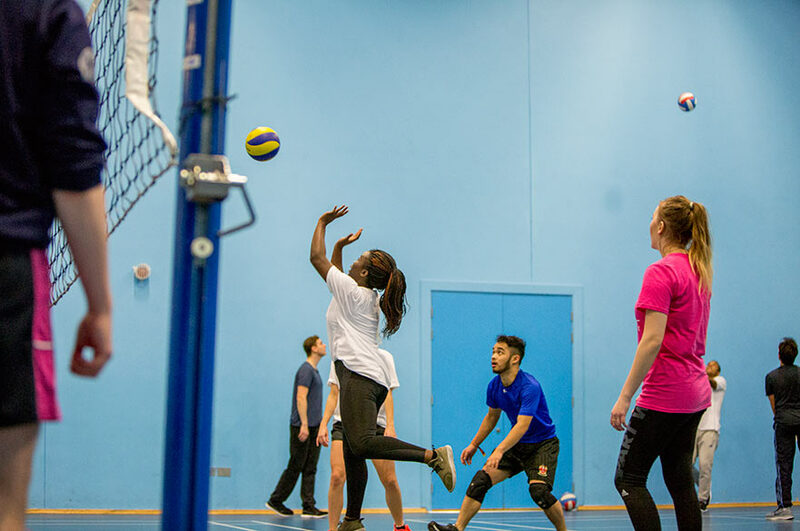 Your NTU experience will be packed with sporting opportunities and ways for you to keep active. After all, exercise is the perfect complement to your studies. Whatever sport you're into — and whatever level you're at — you can do it here. You don’t need to be an expert — whether it’s cheerleading, water-skiing or dodgeball, everyone starts somewhere. So make that somewhere NTU, where we've got over 60 sports activities to get involved with. Our range of classes, clubs, Play for Fun programmes and intramural leagues offer something for everyone, at every level. You might be looking to channel your competitive streak, or you may just want to blow off steam between lectures. Whatever the plan, we’re ready when you are. NTU is a BUCS top 15 university, with the resources to match. The Lee Westwood Sports Centre at Clifton Campus and the City Sports Centre both boast impressive sport and fitness facilities. a brand new clubhouse with viewing terrace, social area and changing rooms. a Nutrition Centre, providing dietary advice and guidance for NTU's athletes. Looking to blow away the cobwebs with some fresh air? Our Brackenhurst Campus features an equestrian centre and stables, plus a range of outdoor sports pitches. 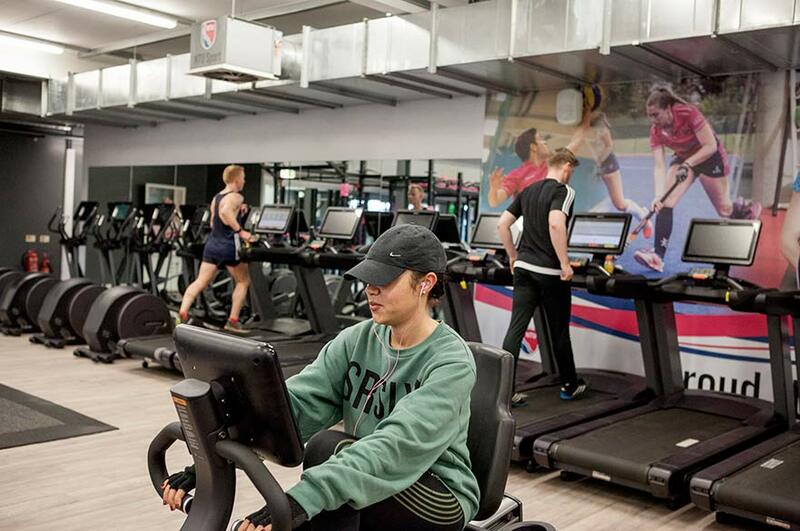 We also have a partnership with Southwell Leisure Centre, which is very close to the Brackenhurst Campus — this fantastic deal offers NTU students and staff a superb discount on standard centre prices. Get the full listing — by campus — of our facilities, as well as the wide range of membership packages we offer to suit your own needs and budget. benefit from coach-led sessions, to improve your skills. Visit our Play for Fun section for more details. 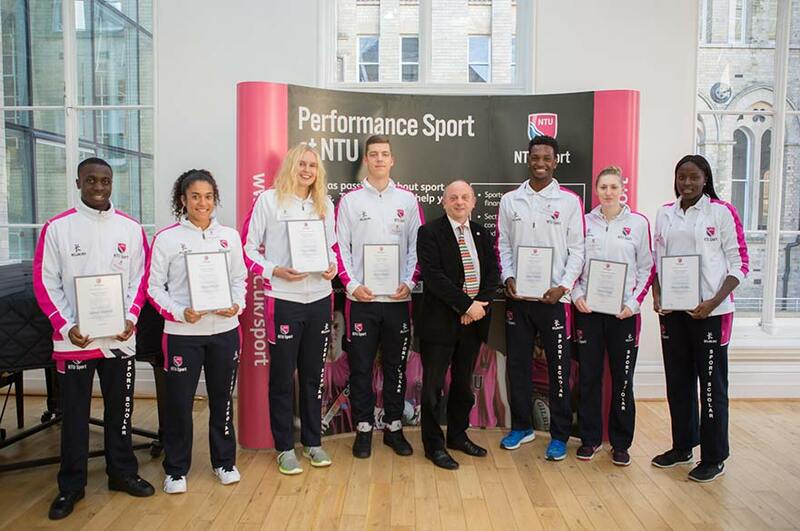 NTU is one of the top 15 universities for performance sport in the UK, having recorded our highest ever BUCS points total last year. At NTU our performance programmes look to inspire the potential within our students. We aim to deliver excellence on the field of play, using our impressive range of world-class sport and fitness facilities complimented by a highly qualified team of experts in the field. Visit our Performance sport section for details on how to apply. We have a great reputation for supporting students who compete at a high level in sport. We understand the dedication needed to succeed at the highest level. That's why we offer performance lifestyle management, strength and conditioning support, and financial bursaries. We can also offer personal packages to students in addition to our scholarship criteria for those who compete — or have the potential to compete — at the top of their sport. Visit our sport scholarship section for more information. Passionate about sport, and looking to give something back? Volunteering is a great way of developing yourself, putting your skills into practice, and supporting the local community. It can give you a competitive edge in the job market too, by making a big difference to your CV. NTU Sport works in partnership with Nottingham Trent Volunteering to offer a huge range of sport volunteering opportunities just for you. 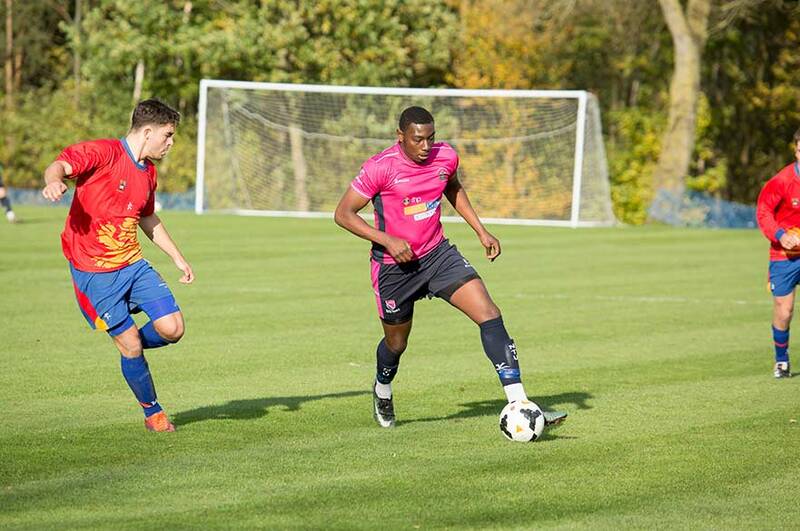 For more details, check out the NTU Sport website. 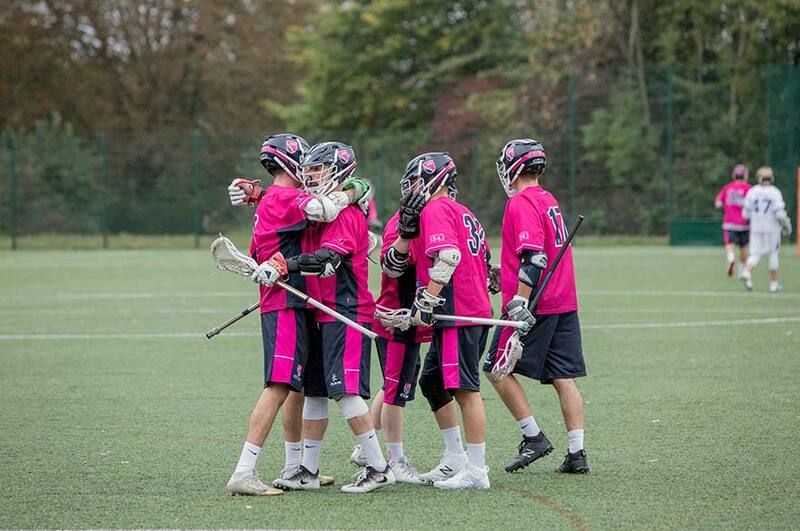 NTU Sport is an exciting and energetic community to be a part of, so get involved on Facebook, Twitter and Instagram.